I am very excited to be able to include a multitude of essential oils into my practice. These oils have shown clinically to be very effective in adjusting the acute emtional rhythems of the body allowing for a deeper and more holistic experience. 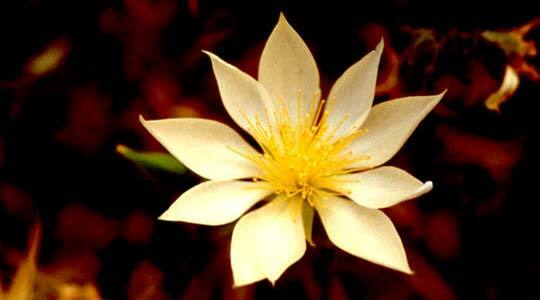 See the summary from Snow Lotus Essential oils for a detailed explaination of Aroma AcuPoint Therapy.